Go on a day trip away from the busy streets of Paris and head to one of the most beautiful locales in all of Europe. 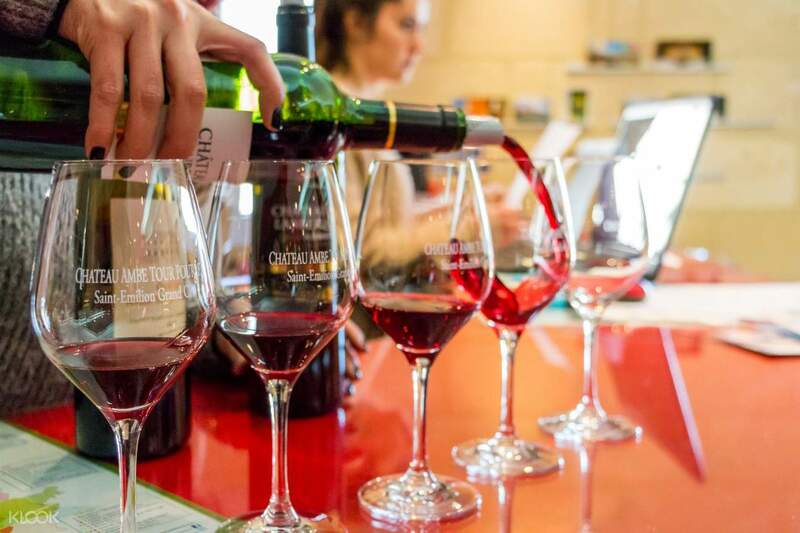 Twenty kilometers from the central city of Bordeaux, you will find the town of Saint Emilion, famed (as in many places in Bordeaux) for its vineyards and wines. The driver guide will be able to give you a splendid tour of the village, which has been labeled a UNESCO World Heritage site since 1999. There is an undeniable charm and magic in the air in this town, which still holds the old world beauty in its monolithic church and cloisters. 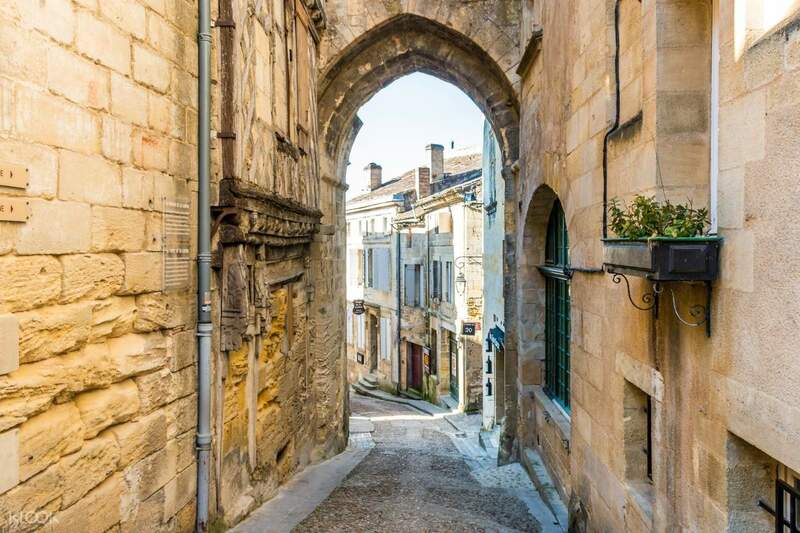 The paved streets serve to add in the wonder and countryside charm of the village, and those streets will lead you to the domain of the Saint Emilion Grand Cru, where you'll be able to taste some of the wine that this village is known for. 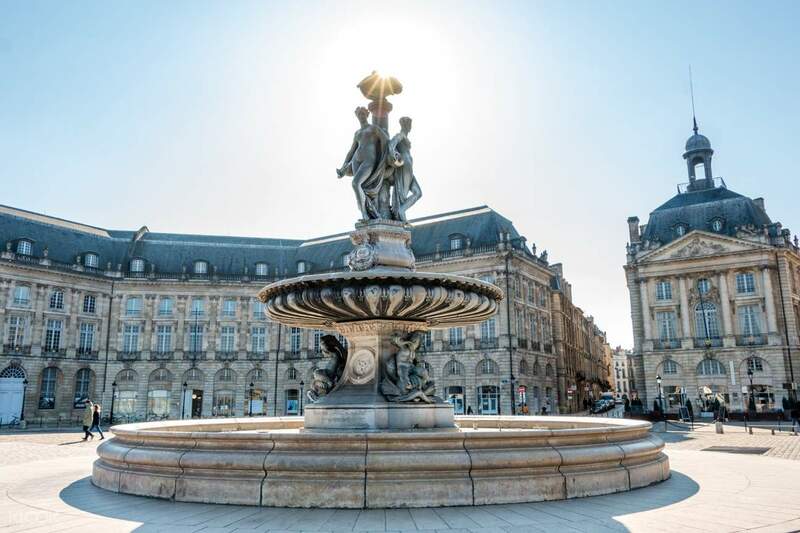 Upon returning back to Bordeaux you'll have plenty of time to get some lunch and enjoy the city itself. 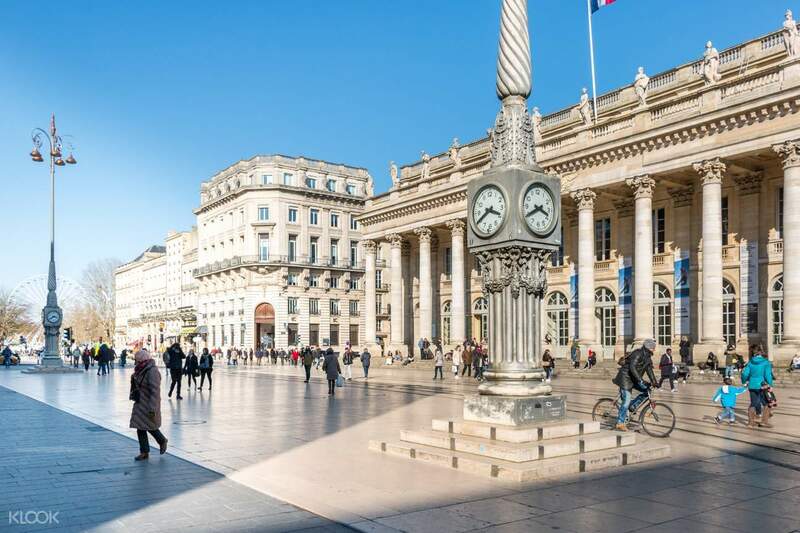 After a walking tour that takes you through its best sightseeing places (Place de la Bourse, Quinconces Square, Pey Berland Square, rue Sainte Catherine, and so much more), you will have free time to explore on your own. Your magical tour ends right back at Paris. Get plenty of free time to wander the city on your own, visiting shops and mingling with the locals!